Cloom is a daughter company of OurPCB Co. Ltd. and one amongst the excellent wire harness service companies, covering Electronics wiring harness, Power cable, Signal wiring harness, Automobile wiring harness. Its covers include the value-added business of Wire harness production, assembling, custom design and most efficient delivery route. Cloom Cable is a supplier of custom cable and wire harness assemblies, capable of turning any design or idea into a workable harness to meet customer demands and needs. We are organized specifically to meet the needs of OEMs, contract manufacturers, integrators, installers, and resellers in many industries. We accept both large volume and small quantity orders.You may rely on us for blanket orders with forecasted delivery dates as well as quick turn-around delivery for prototype builds or other time-sensitive orders. We can quote customer requirements using the original parts called out on the customer’s spec sheet (such as Molex, Hirose, JST, AMP, Tyco, JAE, Switchcraft, etc.) or also using equivalent parts which usually save time and money. We offer other specialty services such as fully molded locally built cables and custom tooling capabilities for specialized molding requirements.Our documented in-house procedural requirements ensure that all custom assembly orders are completed accurately and in a timely fashion. 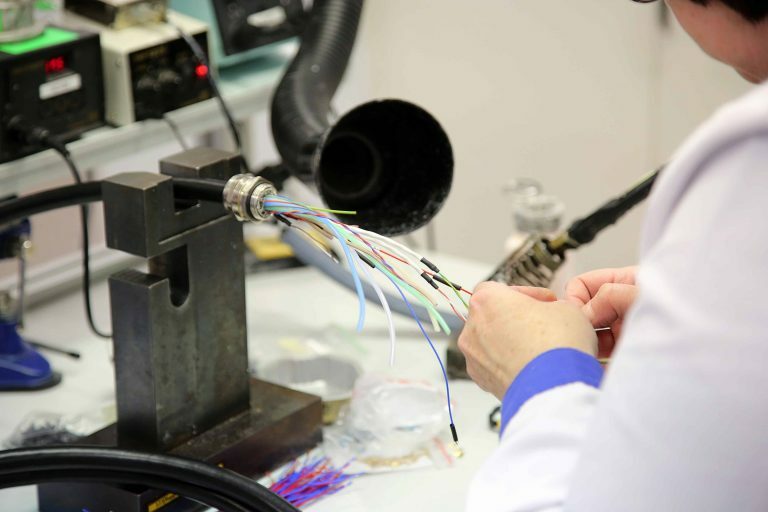 We have experience providing cable manufacturing expertise for virtually every industry. Cloom Cable is firmly committed to providing the finest value for quality, price and service available in the marketplace. We check every wiring harness, component, and wiring system by hand to ensure that it meets your needs before shipping. I own and operate PCB, PCB Assembly, and One Stop Wire Harness & Cable Assemblies Solution services in China. Please feel free to contact me for any requirements. Jack has been in electronics industry since 2011. 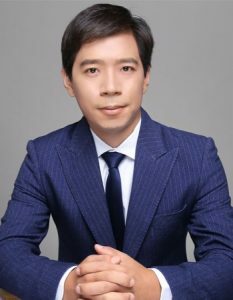 As one of the initial staffs, Jack experienced each developmental stage of Cloom Tech. Meanwhile, he gathered rich experience of products and sales. Jack keeps learning to make himself more professional and pay attention to details. 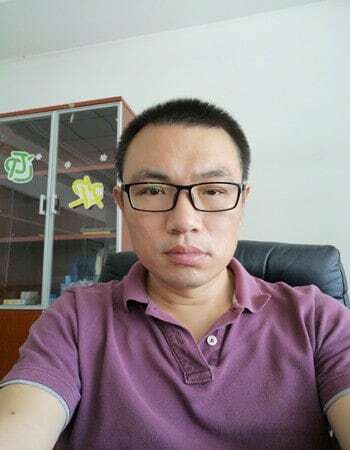 He can help solve most of your problems for custom cable assembly and wire harness.In his free time, Jack enjoys outing with his family.He is a person who loves life. 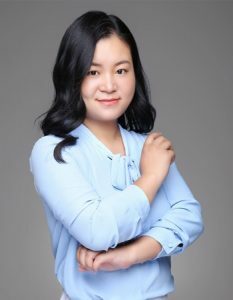 Lillian started in electronic industry as a sale since graduated in 2010.
is as enjoyable to work with as it is to work for! enjoys staying at home or visiting her parents.